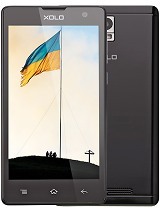 I purchased Xolo black last years in December when I was in India for a training. it has been working well except the problem with picture taking but very recently starts to show some problem like hanging when the power is switched on. I think this brand is not good. Can anyone suggest me a solution with the problem? 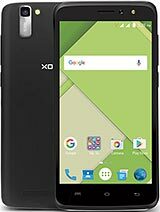 yup, 30 Jun 2016I don't think so my brother have this xolo black mobile and it's simply awesome mobile conside... moreIts a pretty good phone. I don't know why people have given such bad reviews. 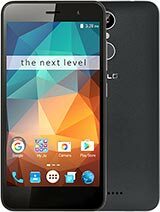 I own this phone and so far I haven't had any issues with it. I don't like the camera but I guess its because I don't know how to change the settings. For 13MP its bad. DO NOT GO FOR ANY XOLO PRODUCT. 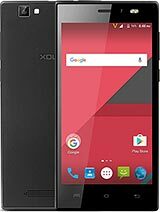 Xolo Black is a nice phone, its ROM is good, Camera is awesome, but the problem is sometimes it doesn't respond we cant operate it but the video is playing, in gaming its average, and i'll not say its a bad phone but its not a good phone also. Xolo black is not user friendly. 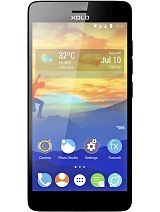 Don't buy this phone, It's os is too bad, only camera is good thing in this phone. Arya, 20 Apr 2016No it's camera works very well if you don't want yellowish photo then try changing into ow cam... moreXolo black volte supported ? the phone performed well in every aspect be it the otg i even connected my 500gb external hardisk using the otg cable.....no problem at all. the camera is very good the only problem iam facing is i lost my battery cover and its not available anywhere and the mic broke too(twice) . 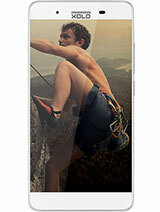 otherwise its a good phone and iam planning to buy xolo black3gb. 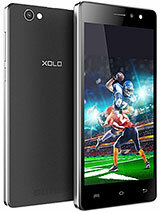 since xolo is an indian brand i want to support our economy. My front camera is not working what to do?